Big Southland sprinter Matt Archibald gave notice to his more illustrious teammates with victory in the international sprint series in the USA over the weekend. 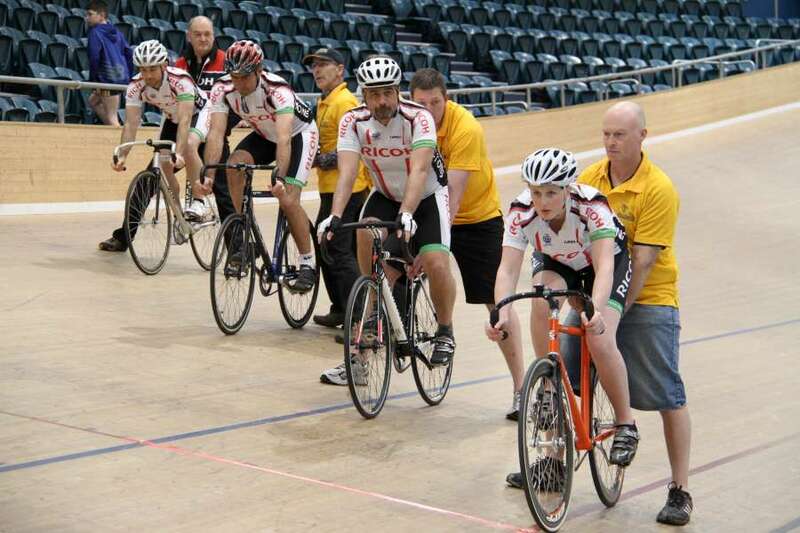 This Sunday 22 Southland businesses adorn the lycra as they take on the boards of the SIT Zero Fees Velodrome. Nearly 130 local business people will be competing in the annual Crowe Horwath Corporate Pursuit. 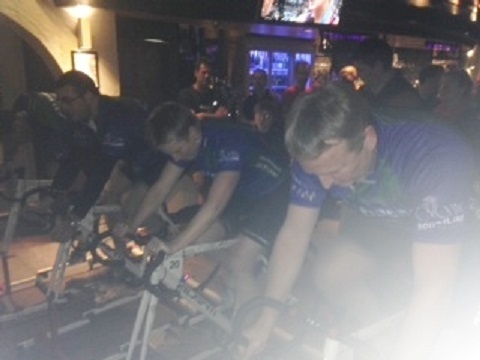 Fonterra 1 continue the sharp form displayed at last week’s Lone Star Speights Roller Racing to head the contenders in this year's Crowe Horwath Corporate Pursuit Time Trial day. 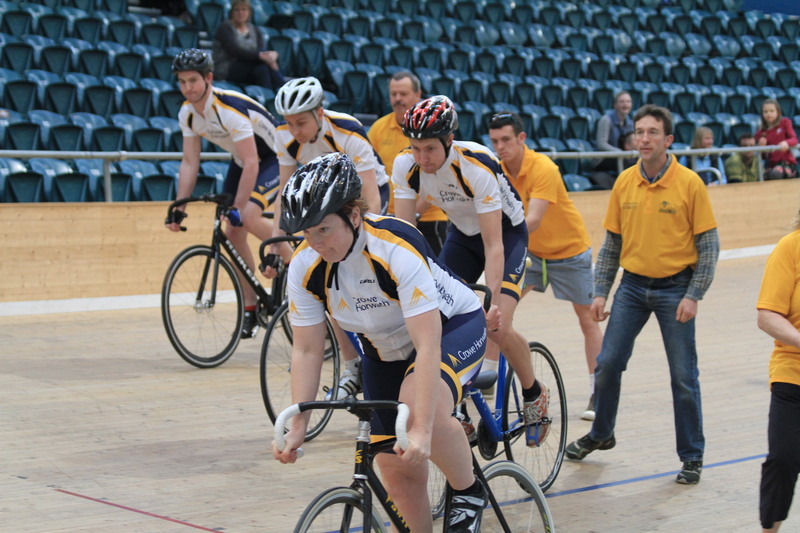 The annual Corporate Pursuit swings back into action at the SIT Velodrome tomorrow. 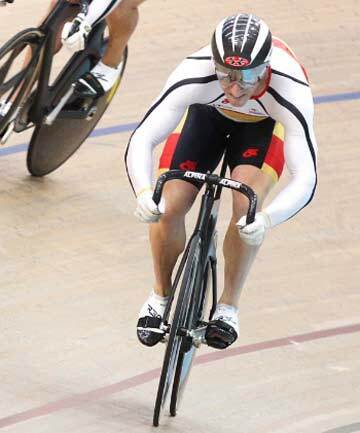 It is the ninth year the teams event has been held, beginning in the year of the velodrome's opening (2006). The Great Southern Cycle Challenge (GSCC) is an initiative by the Rotary Club of Invercargill South to raise funds for the St John Health Shuttle. It is a virtual mini tour of Southland, open to all cyclists of average or better fitness levels. 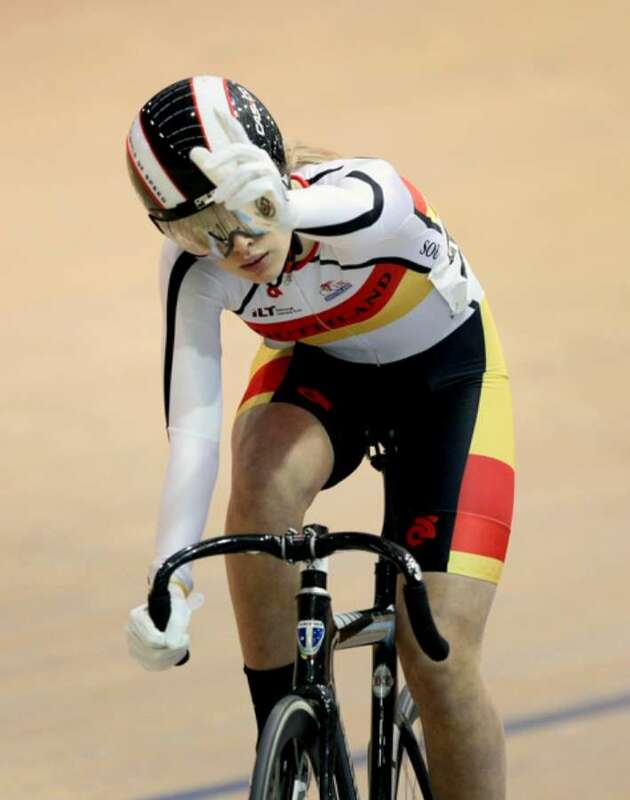 The roof was lifted on Tuesday night as competitors battled it out in the women's individual final of the Lone Star Speights Roller Racing. Hi everyone, well it is already Crowe Horwath Corporate Pursuit time and the teams take to the track this Sunday, from 2pm for the Time Trial. So get on down and cheer them on – it’s great entertainment on these cooler wintry months. There’s plenty to catch up on today so we’ll plough straight in! It's not often punters are allowed to bike in a bar, smack bang in the middle of the dance floor. The hot conditions within the Lonestar bar were equaled by the sizzling times recorded by teams and individuals alike. 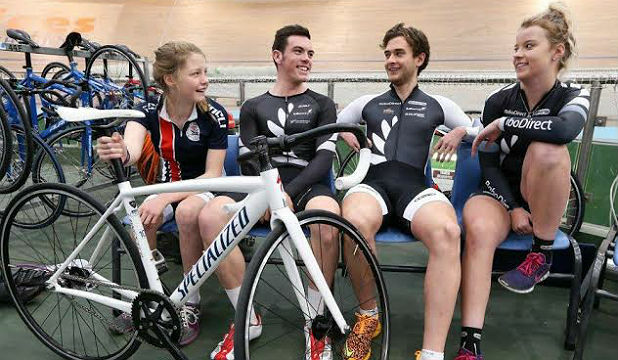 New Zealand sprint cyclists produced promising form in their preparations for next month’s Commonwealth Games with Southland gun sprinter Eddie Dawkins beating team mate Sam Webster in the UCI Sprint Cup final at Trexlertown in Pennsylvania where the sprint squad are training. 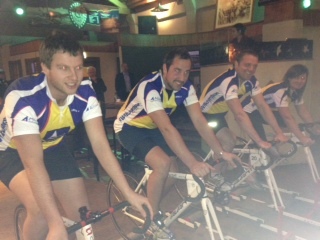 On your Bike - Gearing up for Glasgow! Hi folks and trust you are all keeping warm as we race towards the shortest day of the year on Saturday – great to think the days will slowly start getting longer again after that! The Junior Division are taking meat orders to help raise funds for ongoing travel expenses to upcoming events. Great specials and quality cuts available. 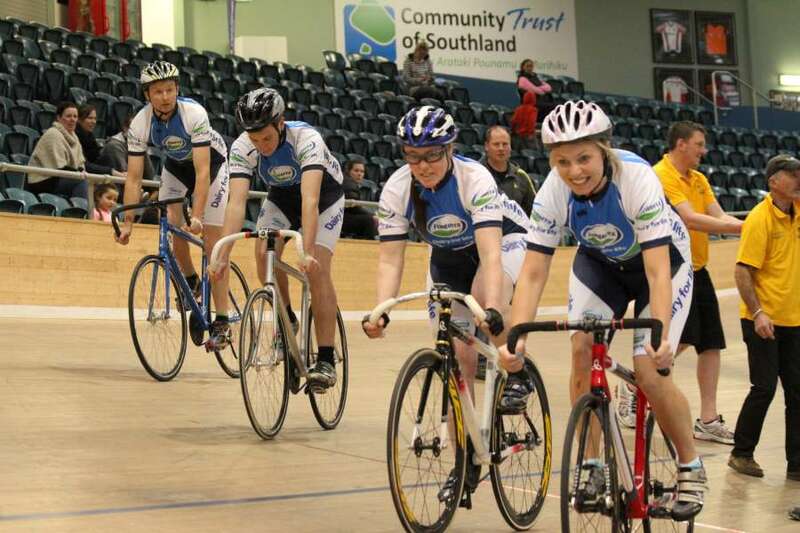 Four Southland cyclists are part of a nationwide sports development programme. 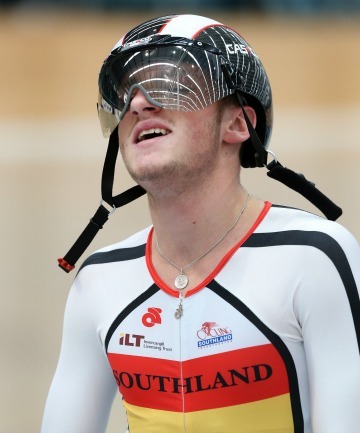 Academy Southland's strong track record in developing talent has had it selected to run the Pathway to Podium programme locally, with junior world track championships representatives Michael Culling, Laura Heywood and Nick Kergozou, along with para-cyclist Victoria Baldwin, part of the initiative. The first heat of the 2014 Lonestar Speights Roller Racing competition has seen SBS Bank set the benchmark for the remaining two weeks of heats. Since he was three years old, Hamish Beadle has gone about his life juggling type-1 diabetes. It has created some challenges for the James Hargest College pupil, but Beadle hasn't reached for the excuses because of it. Well there’s still plenty of news and a highlight again for this week was our annual prizegiving held at the Ascot on Friday night. The Tahitian Cycling Federation and its 20th organising committee are officially inviting interested riders to participate in the international Tour de Polynesie to be held in French Polynesia from June 29 to July 4 this year. 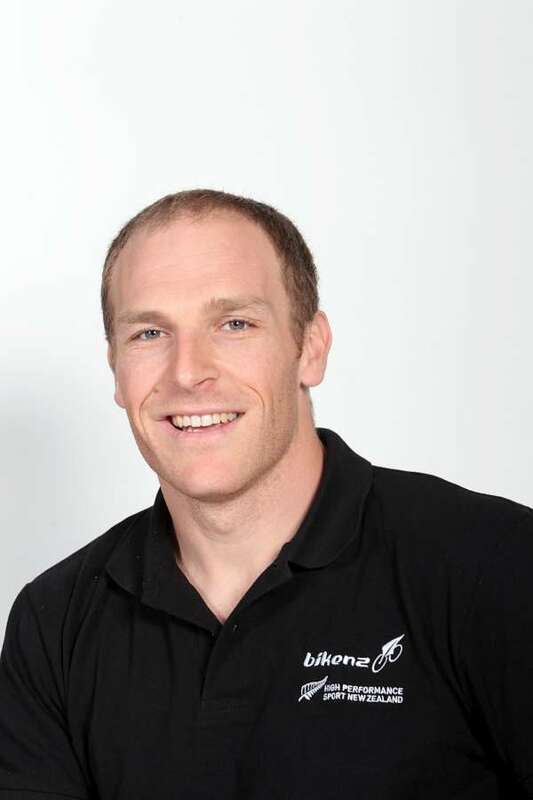 The achievements of Southland’s cycling fraternity and its members continued to receive accolades on Friday night at the 2014 Cycling Southland annual prizegiving awards. Southland sprint cyclist "undisputed king of the gym"
Judging by the numbers, track cyclist Matt Archibald is one of the most physically gifted athletes in New Zealand. 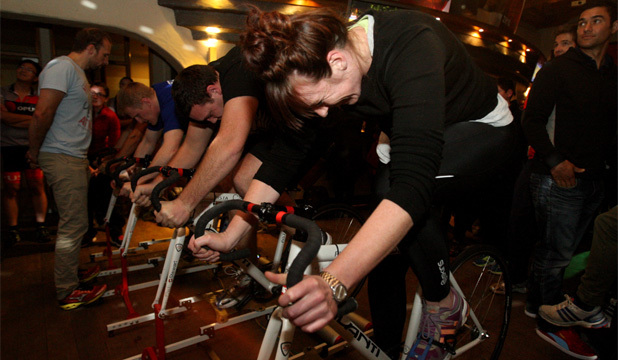 Training steps up a gear this week for businesses involved in the annual Cycling Southland organised Corporate Pursuit, as they take on the first round of the Roller Racing series.